Wine, Whiskey and Bourbon Barrel Broker and Cooperage For Wineries, Distilleries and Breweries Around The World. At Country Connection, we pride ourselves on the quality of our used barrels and strive to bring the best customer service to our clients. Close proximity of our facilities in Washington, Kentucky and California to barrel suppliers means we can cultivate close relationships and ensure the best deals on wine, whiskey and bourbon barrels for our customers. Country Connection, established in 2005, is a family-owned business headquartered in Oroville, CA. To date we have three locations in the U.S. to meet the barrel and rack needs of winemakers, brewers, and distillers alike. Our cooperage services include: barrel procurement, barrel repair, barrel rejuvenation and barrel rack fabrication & sales. Our facilities are a marriage between old world coopering techniques and modern equipment. 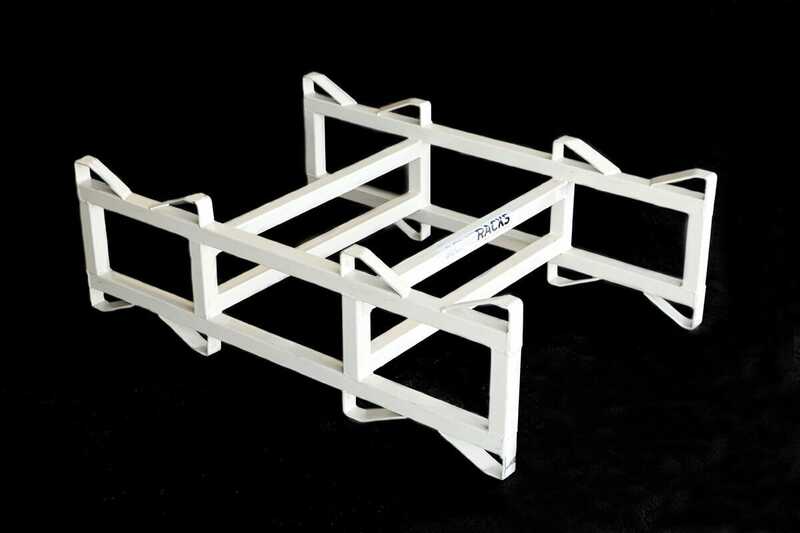 We continue to invest heavily in our people, relationships, and state of the art machinery. Without a doubt, we are passionate about what we do and look forward to serving you! Country Connection had its beginnings in 2005. It all started in a small California town called Oroville. 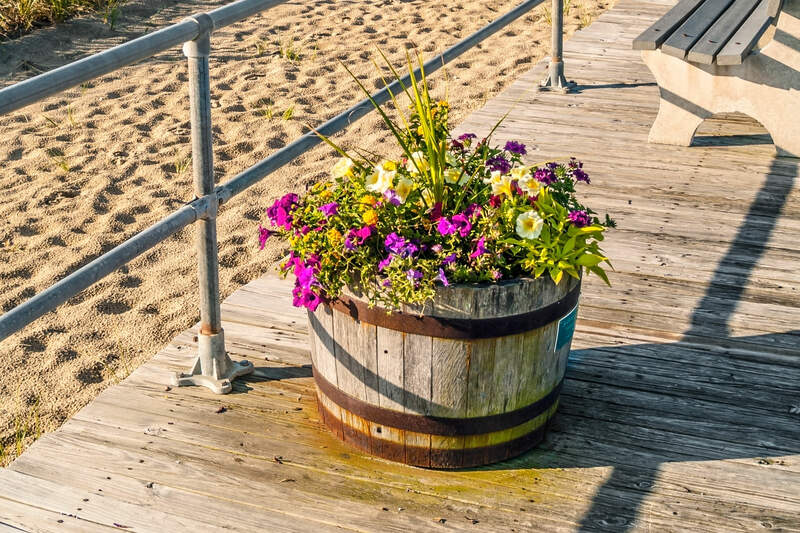 Having reached out to some California wineries, we began selling freshly cut wine barrel planters on the side of the road. There was something about the barrels themselves that we fell in love with. With this passion for the barrel, a vision began to grow. 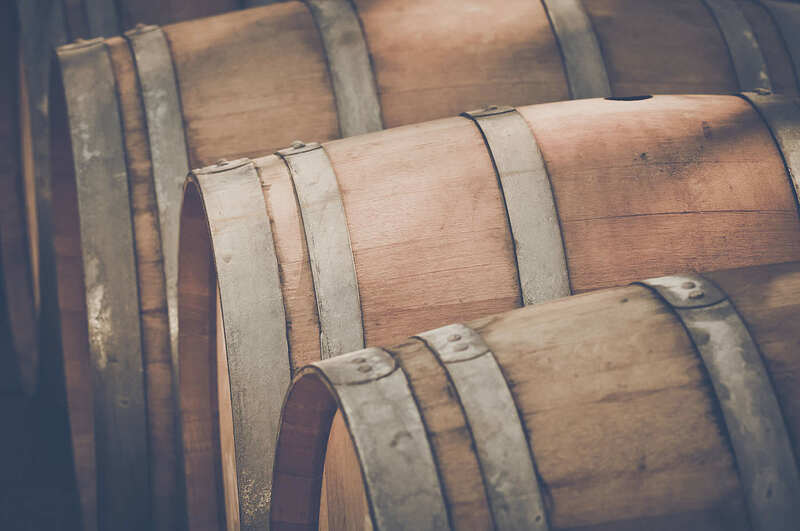 Over the years, our business grew to become one of the leading providers of used wine barrels and barrel racks in the state. With our eye on new markets, we became increasingly involved in the bourbon barrel industry. 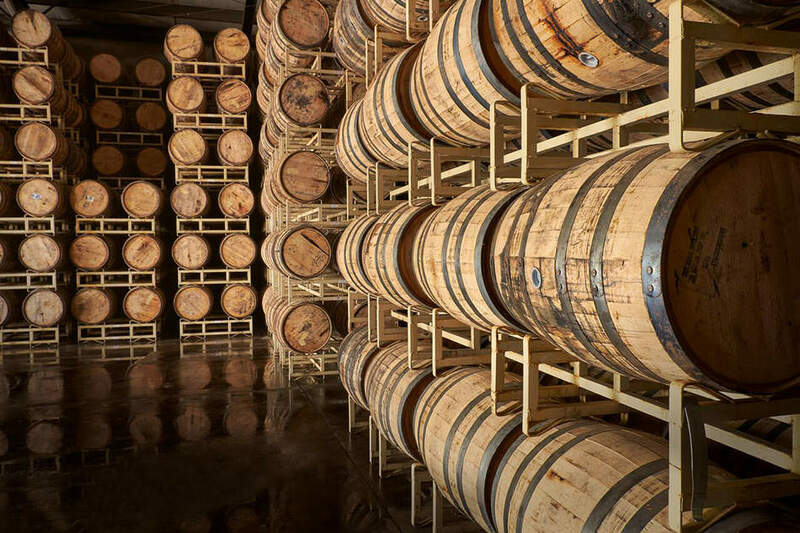 Today we operate a cooperage in Louisville, Kentucky, providing once used bourbon barrels and many other types of barrels to an ever increasing-number of brewers & distillers around the world. In addition, we have opened a facility in the state of Washington to support their growing wine industry. Country Connection has recently begun a barrel refurbishment program at our California facility where we recooper neutral wine and whiskey barrels to give our customers a great money saving option over new oak barrels. More than ten years later, we are as excited about the barrel business as ever. We continue to look for opportunities to meet demand and provide the best service possible to our domestic and international customers. New equipment added daily. If there is something you are specifically looking for, let us know.